Over the course of a lifetime of a regular heater, it can cost you close to $10,000 to operate it. This may include the cost of electricity or gas that is required to keep your device running. It also includes the repairs that all heaters require at some point in time. You can keep the water heater running well and avoid expensive repairs by carrying out regular maintenance on your device. The maintenance requirements depend on the type of heater that you have installed in your house. It can either be an electric or gas water heater. The models also vary from one company to another. The first thing is to figure out the person who you would love to do your maintenance. In this case, you only have two options at your disposal. The first choice is to call a plumber or do it yourself. In case you need assistance, make sure you choose a professional plumber who is also licensed by the respective state authorities. He should also have a comprehensive insurance cover that will offer protection to your home. The good news about maintaining your water heater is that you should not be a guru for you to undertake this task. You also don’t have to be a professional plumber or possess a similar level of expertise on this issues for you to attain this objective. Water heaters have varying maintenance activities that the manufacturer recommends. All these instructions are in the owner’s manual that you get upon purchase. In case you have lost your manual, you can get all these instructions on the manufacturers’ website. You will get all the guidelines on how to maintain your heater. Simply follow all these instructions step by step in order to maintain the water heater appropriately. In case you decide to go this way, you need to practice a lot of safety. The first thing is to make sure that the heater is not connected on power as you do the connection. You always need to unplug the heater before you can begin to work. It’s also advisable to allow the heater to cool down for a while. Grabbing any section on the heater can lead to second or third-degree burns. Therefore, its good to check on the temperature gauge just to be sure that you will not be scorched. You also need to keep the working lights on. A working area that is well lit is a safe working environment for you and your family. You may not be having the inclination, tike or even tools to maintain your own water heater. If this is the case, the greatest way to keep the water heater well-maintained is to call a plumber. You will be able to save on a lot of time in order to do other important things in your life. However, you must understand that some plumbers are not licensed properly and you need to avoid them. Apart from getting a plumber who is licensed, you need to identify the one who has been in this business for a long period. Going for one who has been in this industry for at least five years is a good practice. Also, go for a plumber who will give you a warranty on the services that he provides. It does not make any economic sense to make a double payment for the same water maintenance work. 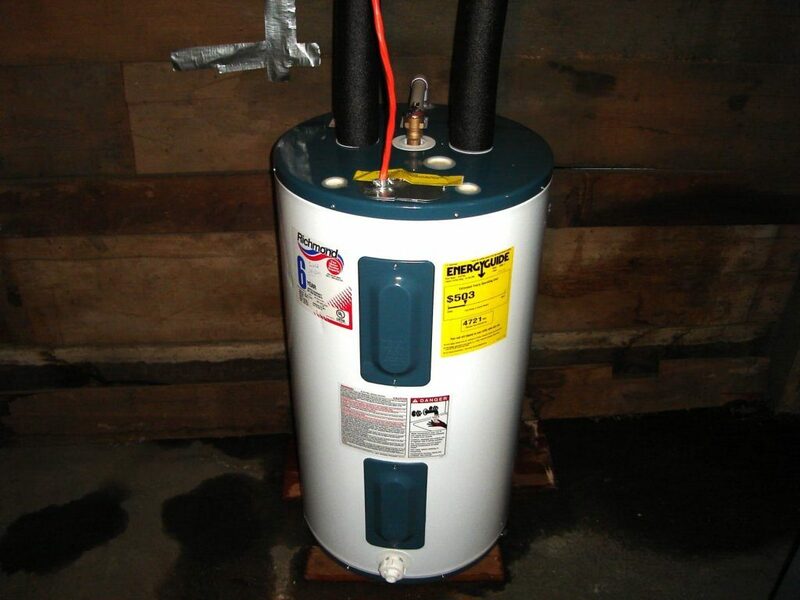 One thing you have to understand is that water heater maintenance work can sometimes be tedious and unpleasant. However, a DIY person may find it to be interesting after a while. Households that wish to employ the services of a plumber will avoid this messy activity and save some time.